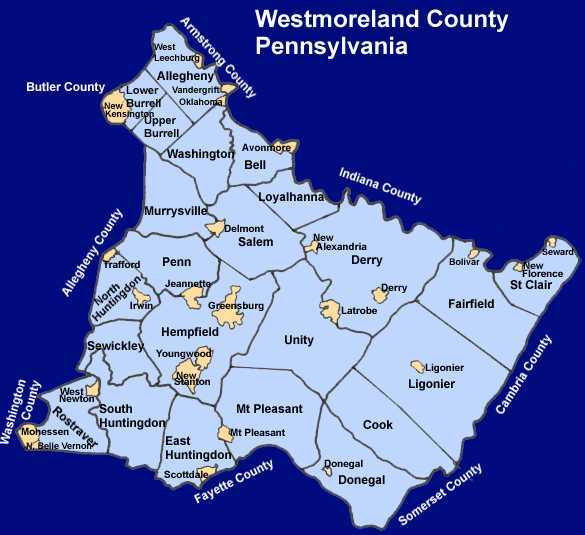 Westmoreland County (pop. 365,169) is west of Cambria County, in the Pittsburgh Metropolitan Area. The only other Westmoreland County is in Virginia. 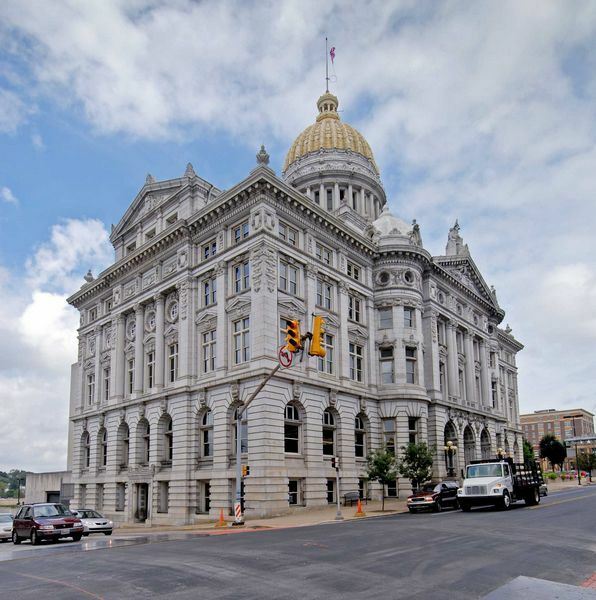 The county seat of Westmoreland County is the city of Greensburg (pop. 14,892). 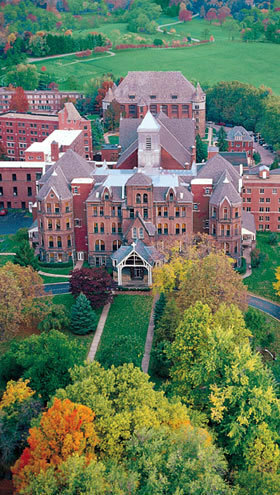 Greensburg is the home of Seton Hill University, a Catholic liberal arts school with about 2,500 students, and the University of Pittsburgh at Greensburg, with about 2,000 students. 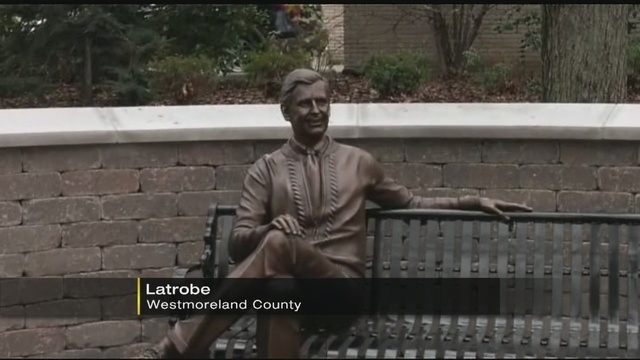 Latrobe has a statue of Mr. Rogers. 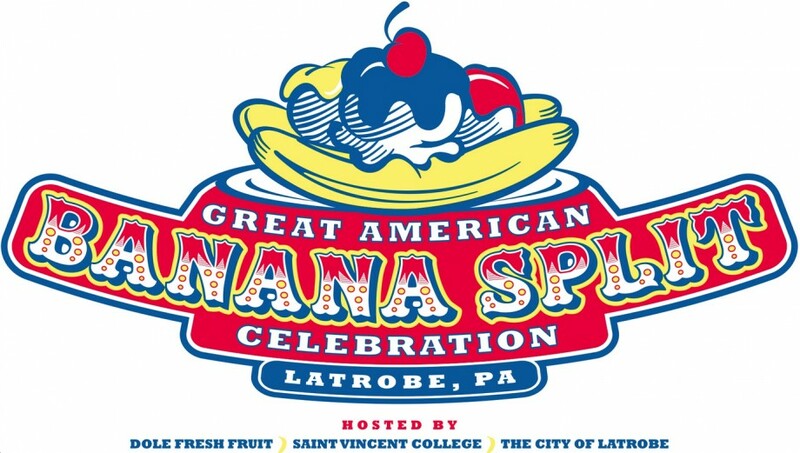 The banana split was invented in 1904 at Strickler’s Drug Store in Latrobe. Actress and singer Shirley Jones grew up in Westmoreland County and attended South Huntingdon High School. 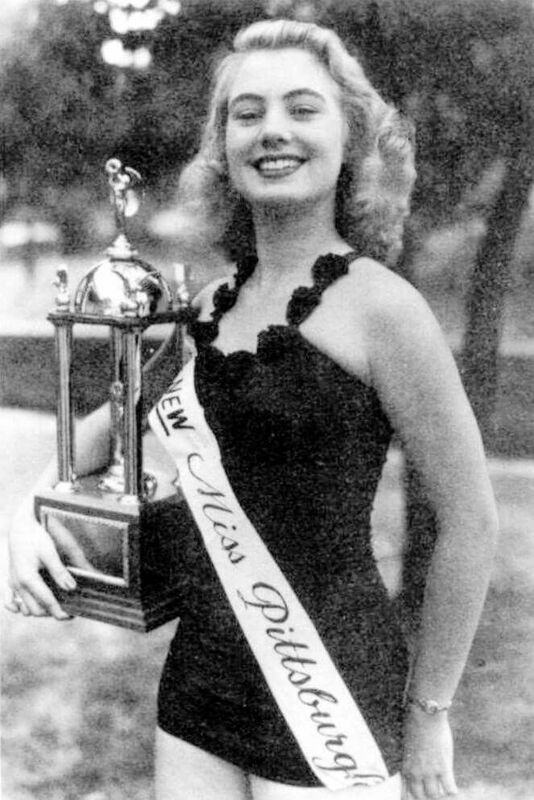 She was Miss Pittsburgh of 1952. 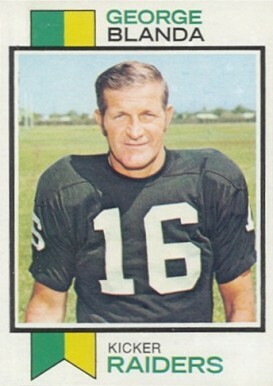 George Blanda (1927-2010), a member of the Pro Football Hall of Fame, was born in the community of Youngwood (pop. 3,050). A quarterback and placekicker, Blanda played in the NFL until he was 48. In the unincorporated community of Kecksburg, the “Kecksburg UFO Incident” on Dec. 9, 1965, is sometimes called “Pennsylvania’s Roswell,” but it may have actually been a meteor. In the borough of New Alexandria (pop. 560), Speal’s Tavern is the home of the Cigar Box Guitar Museum. 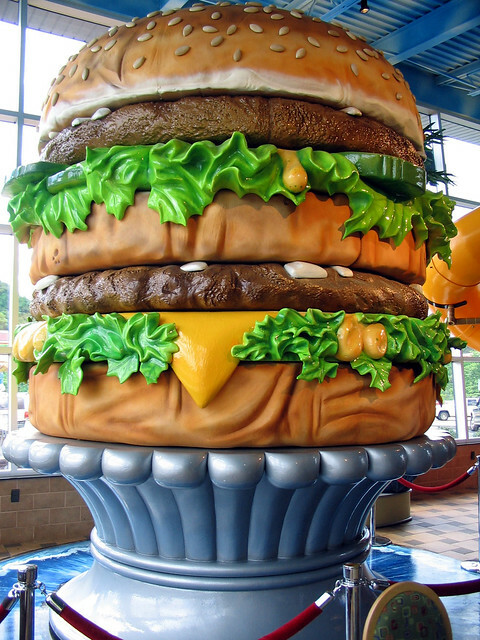 The Big Mac Museum is in a McDonald’s restaurant in North Huntingdon Township. This entry was posted in Pennsylvania.